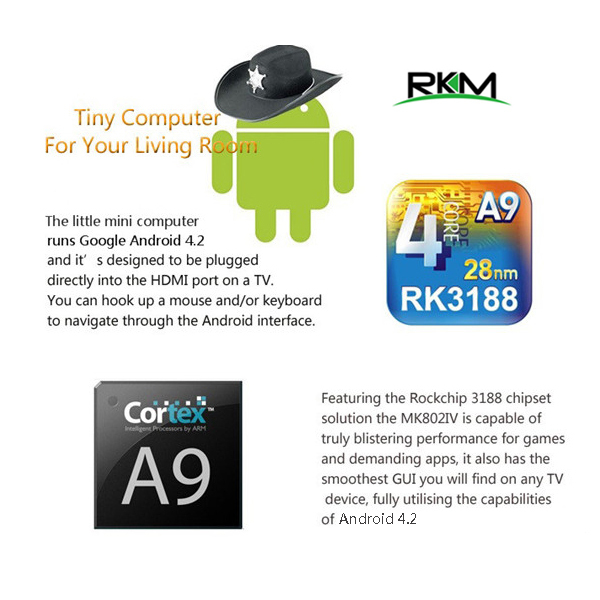 Latest Android OS 4.4 (Kitkat) for you to enjoy all the apps currently available for download and install. 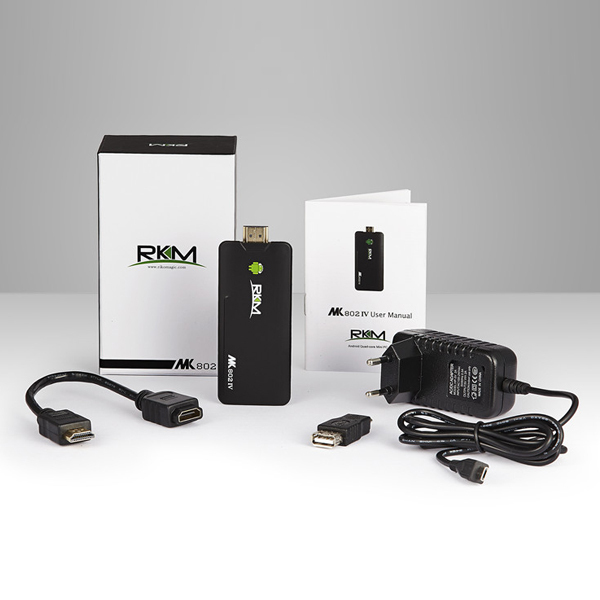 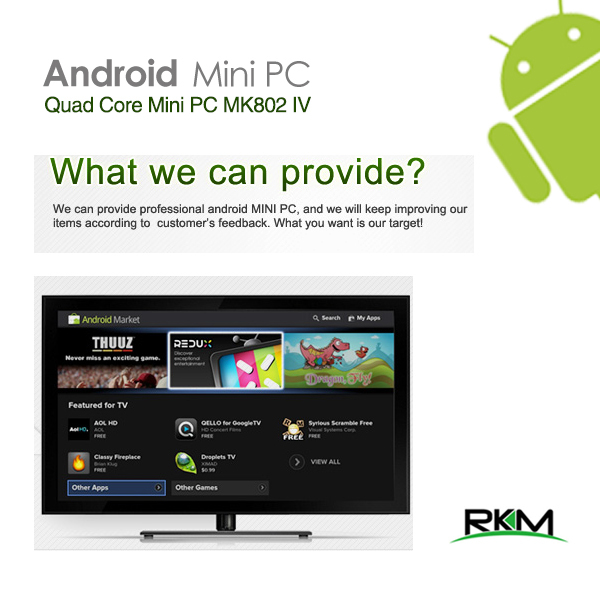 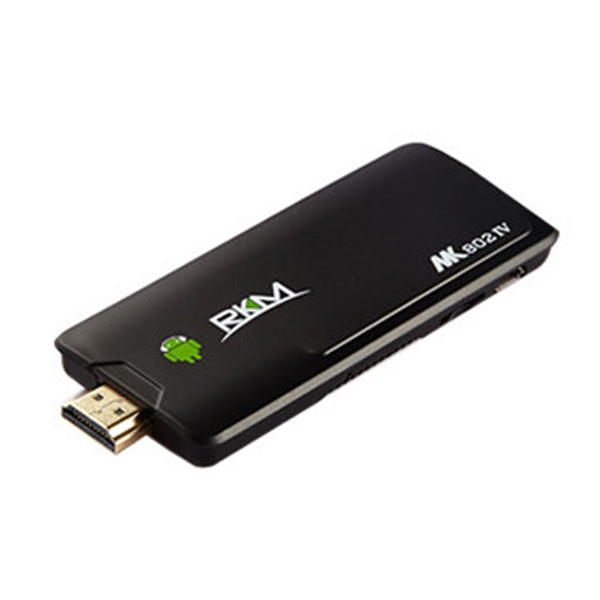 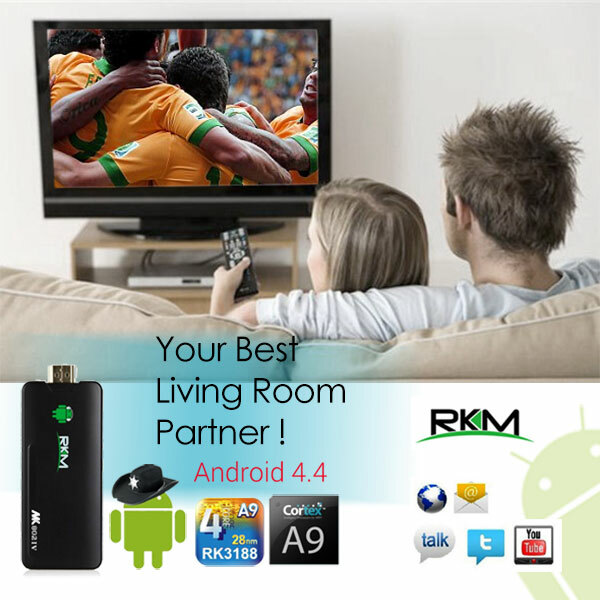 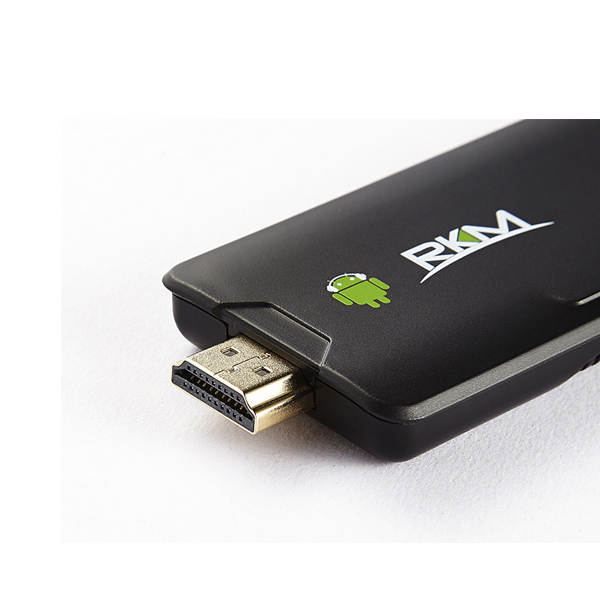 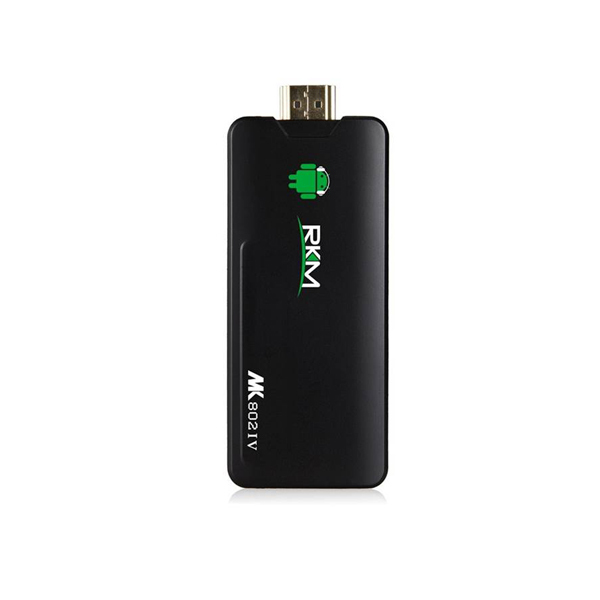 All these, at a fraction of the cost of getting a new SmartTV - RKM Mini Android PC, small and powerful, deliver all the conventional functions performed by PC onto your TV – Watch, Entertain & Play at the comfort of your lounge! 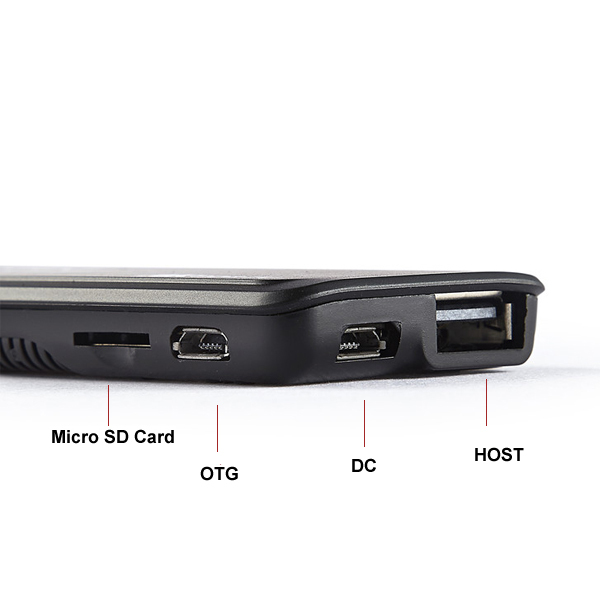 Flash: Supports flash 11.1 or later.